Saw this article in my favorite news source, the British Daily Mail – Femail Section. Such a guilty pleasure of mine and so meaty, as they say, with absolutely nothing pertinent to add to one’s life. That’s why I must visit multiple times a day. Read it before going to bed to get the next day’s fresh gossip. Just look at those Affleck kids growing up before our eyes amid trips to Starbucks. They are so adorable! 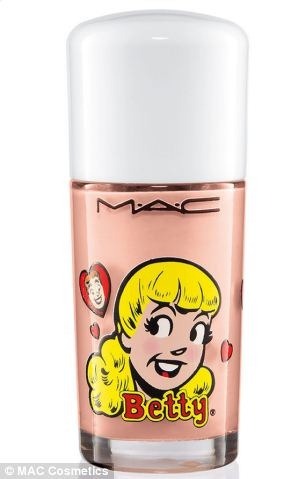 Anyway, February 7 launches Mac’s line of Betty and Veronica colors of nail polish (shown below), lipsticks, eye shadows, blush and cosmetic brushes with hearts on them. So whimsical and retro. Makes me feel like I haven’t kissed a boy yet. I loved reading the Archie comic books when I was around nine or ten. Even at that age while I was coveting Veronica’s sleek hair style that shone blue and her daddy’s bank account, I knew I was a Betty – sweet, non-scheming, perky. I hope I still possess some Betty traits. I know I still covet Veronica’s sleek blue highlights. 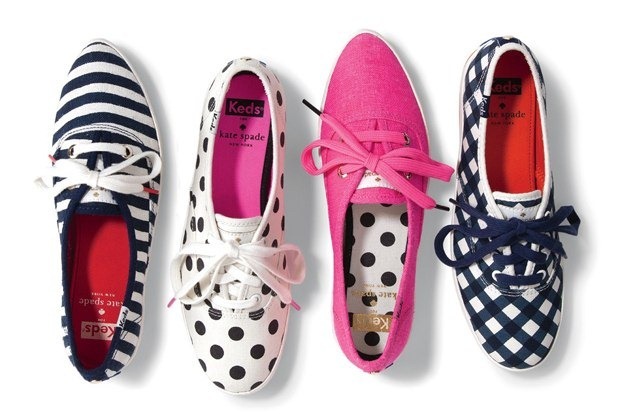 Another covet item to come in February is Kate Spade’s polka dot Keds sneakers. Not a clue as to how to wear them but that never stops me. The pointy toes are another blast from my past. 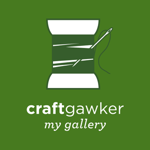 My best friend’s mother wore pointy Keds in the sixties. I think they were denim. Last summer I bought a pair of Keds in red and white stripe seersucker. Can you think of anything better? 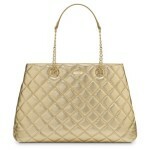 Maybe the new Kate Spade’s. Coming to Nordstrom and Kate Spade. Gotta run to my Photoshop class. Hoping to find an Archie to carry my laptop for me. So, are you Betty or Veronica? Do tell! Hm I think I’m a Veronica. Haha…not sure which I am but I always wanted a rich dad…lol! 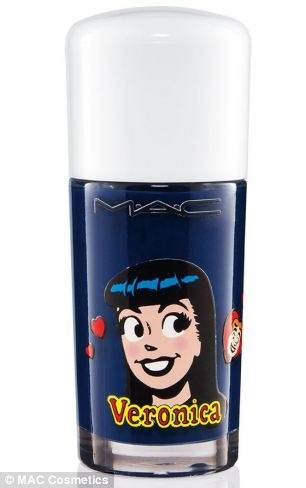 Love Mac nail polish though so I will be checking it out for sure. Not sure on the Betty or Veronica question. Hmm, can I get back to you on this one please? All Bettys except one! lol! Denim keds and Archie comics — wow the memories those two things brought flashing back! Thank you! Ooh, LOVE the Betty. And holy cuteness om those shoes, too! !